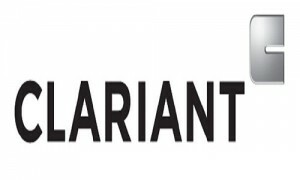 Muttenz, January 30, 2014 – Clariant, a world leader in specialty chemicals, will present the major advantages of its non-halongenated, phosphinate-based Exolit® OP range and Exolit AP range of flame retardants for transport and construction applications at JEC Europe, March 11-13, 2014 in Paris, France (Booth 25, Pavillion 7.3). Through effectiveness, efficiency, sustainability and performance, Clariant’s flame retardants fulfill key requirements and regulations of these sectors. Designed initially for the demanding and innovative applications of the electronic and electrical markets, the Exolit OP range offers high thermal stability and excellent property profiles at comparably low dosage also for challenging transport applications, such as railway rolling stock and airplanes. The Exolit AP range based on Ammonium Polyphosphate represents state-of-the-art quality with tailor-made formulations for various thermoset resins used in fiberglass reinforced composites for construction and transportation. “Clariant is committed to supporting the increasing need for safer fire protection based on more environmentally-compatible and sustainable solutions. 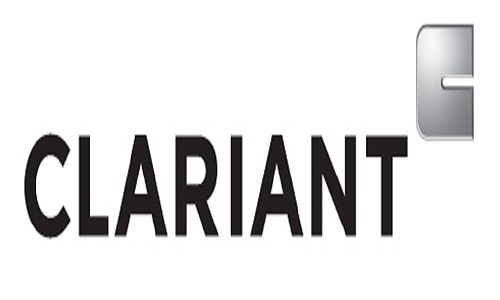 With our new Exolit® products we make our best effort to capture these requirements in application-specific grades,” comments Adrian Beard, Head of Marketing for Flame Retardants at Clariant. “We see exciting potential for our Exolit product range within the transport and construction sectors, in addition to the E&E sector”.